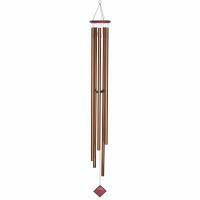 This chime is magical. The tones it makes are soothing and penetrating. I love it! 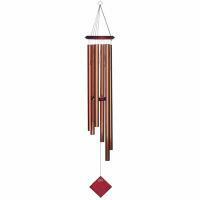 The Wind chime is very nice! The order was received in perfect shape. 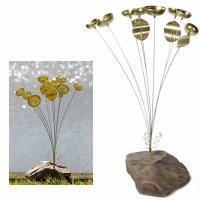 I would highly recommend this company, and would certainly use them again. Chimes came quickly and packaged carefully. Excellent service and price.